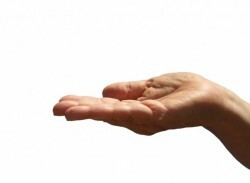 Do you have some athletes who feel a sense of entitlement on your team? Do you have some athletes who think they deserve things they really haven’t earned? Entitled athletes come to expect special treatment, privileges, and nice things should be just given to them instead of investing the hard work necessary to earn them. These are the athletes who think it's all about them, feel you owe them something, you’re lucky to have them on the team, and you should treat them as such. When athletes feel entitled to privileges and perks they haven’t worked hard for or earned in any meaningful way, your team is quickly headed for a fall and you are setting them up to fail in the game of life. Here are several proven strategies you can use to bring them back down to earth and prevent or crush a Culture of Entitlement on your team. Does your boss or athletic director get excited simply because you showed up for work? Do you get a trophy or ribbon for every year you coach? Then why do parents expect and allow their children to get a trophy for every season they play!!! At an early age, we condition kids to expect a trophy and praise for merely showing up. 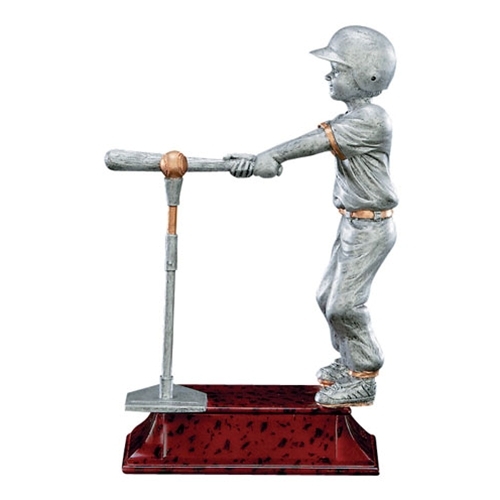 Earning a highly-coveted trophy was once a huge incentive for kids to train, compete, and win. Trophies used to be special, rare, and awarded only to the legitimate winners. Now they’re indiscriminately handed out like candy to whiners, winners, and everyone in between. Almost every kid in America has a shelf full of participation trophies collecting dust merely for showing up and participating. When you reward the bare minimum of showing up it drastically lowers the bar for everyone, creates a Culture of Entitlement, and makes a mockery of those who actually achieve something special and significant. Don’t hand people things they haven’t earned. What if someone just handed you the keys to a million dollar home? Obviously you would be shocked and pleasantly surprised – but how much pride would you take in it? How much would you feel it was truly yours and that you had earned it and deserved it? Continually handing people nice things they did absolutely nothing to earn fosters a sense of entitlement. 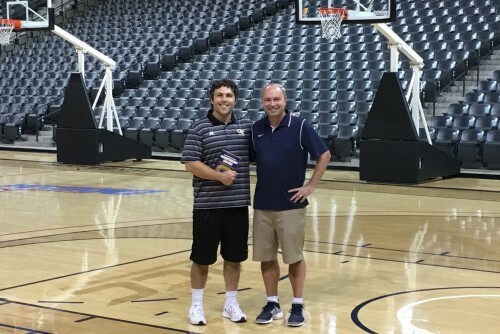 Rather than simply handing your athletes the latest and greatest of everything, encourage them to invest the sweat equity to prioritize what is important and earn it. Earn the playing time by working hard on your game. Earn the fancy new sweat suit, video system, or team trip to the exotic location by raising money for it as a team. They will appreciate it and value it so much more if they put in the effort and hard work to earn it and know the true cost and value of it. 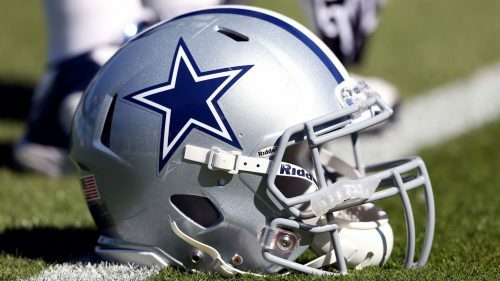 For example, Dallas Cowboys football coach Jason Garrett makes his rookies earn the Cowboys’ famous star on their helmet. He says, “The star means something. You have to earn the right to wear that star, and we're very clear with the players about that. Just because you sign with the Dallas Cowboys doesn't mean you earned that thing yet.” In response to Garrett’s star-earning standard, fifth-round pick Josh Thomas said, “Heck yeah, I want to earn my star. I'm not about receiving things for free. This is an opportunity, and when you do get the star on your helmet then you know you earned it. It's a privilege to wear that star on your helmet." You too can set a standard of earning the privileges and perks many have worked extremely hard to achieve and maintain through the years. You can have your athletes earn the right to wear your logo and your team’s gear by making reasonable conditioning times, learning the plays, and/or maintaining certain grades. If athletes fail to perform at a reasonable standard or represent your team properly, they can also lose the privileges and perks. Duke men’s basketball Coach Mike Krzyzewski has been known to temporarily close the team’s locker room and not allow players to wear the Blue Devil gear until his players demonstrate the high standards worthy of earning these special privileges. It's a strong and serious statement but one that clearly communicates to the athletes that they need to earn and maintain the privilege of playing at a certain level and representing their school. Teams that travel in style to exotic locations, eat at the finest restaurants, get a closet full of gear, receive five different game jerseys, and have fancy, tricked out, high tech locker rooms and facilities can quickly feel entitled to these perks and unfortunately take them for granted. Whenever possible, have your athletes earn these special perks by investing some sweat equity into them by working the concession stands at other team’s games or actively fundraising for them with family and friends. If they don’t work for it they often don’t appreciate it. Unfortunately there seems to be more and more coddling going on than coaching. Coddling athletes means giving in to their selfish and short-sighted wants and whims rather than setting a sensible standard and holding them accountable to it. Coaches often resort to coddling because they don’t want to upset their talented athletes and lose them to other teams. Or coaches resign themselves to coddling athletes, lowering their standards, and making exceptions for them because their highly influential and/or intrusive parents will call the administrators and threaten to get them fired if they hold their children accountable. Coddling ultimately produces soft, lazy, moody, fragile, excuse-making, entitled athletes because people fail to challenge and confront them. You can’t be afraid to coach your athletes and hold them accountable to your team’s standards, no matter who they are, how talented they might be, or how influential their parents are. You can’t be afraid to challenge them, give them critical feedback, and push them out of their comfort zone. It’s all part of coaching. You can be demanding without being demeaning. If athletes know you are a pushover as a coach and they (or their parents) ultimately have the upper hand over you, they can and often will take full advantage of it and become entitled, self-centered jerks. Coach them don’t coddle them. If your administrators condone coddling more than coaching, it's time to have some serious conversations about changing the culture - or time to find a better cultural fit with your coaching philosophy. Don’t allow excuses or double standards. Entitled athletes offer excuses when they don’t perform well or break the rules because they know their behavior is often excused. To crush this kind of entitlement, require your athletes to be fully responsible and accountable to their teammates and coaches. Insist that people be on time, learn the plays, go to class, treat others with respect, represent your team well, and apologize for mistakes. These are the basic fundamentals of building and sustaining a winning and reputable program – and being a responsible and respected person. Set the standard and stick to the standard. 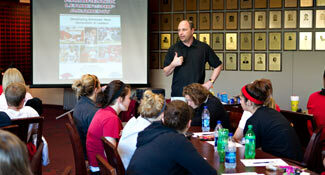 Hold people accountable – and develop team leaders who exemplify the standard and hold their teammates accountable. 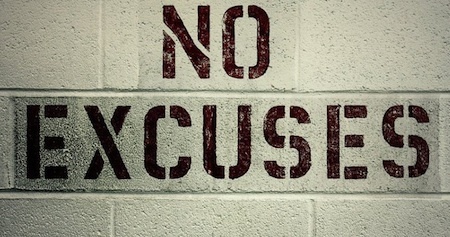 It shouldn’t matter if it’s your superstar athlete or your last sub off the bench, if they miss your team’s standards or break your team’s rules, don’t let them get away with it by offering excuses. Provide everyone with the same coaching and consequences and don’t allow double standards. Remind them of the expectations, standards, and rules of your team and that they need to abide by them just like everyone else. If it is a serious issue, don’t be afraid to sit them out a quarter, half, or game. You can also withhold privileges like I mentioned earlier. Show them that their negative choices have negative consequences for them and your team. 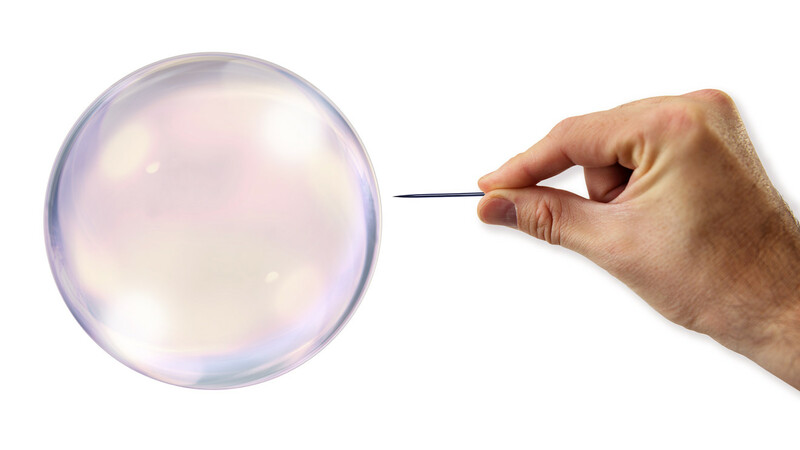 Don’t let them live in a bubble. Entitled people often live in a bubble where they think the world should cater to them and what they have is never good enough. To help them burst their entitlement bubble, intentionally get them out into the real world by organizing some community service visits with local hospitals, nursing homes, homeless shelters, etc. Help them realize that not everyone has all the privileges, perks, and opportunities they have at their fingertips. Hopefully, by seeing and helping others in difficult situations outside of their bubble, they will better appreciate all the blessings they have in their midst. A final way to combat entitlement is to make sure your athletes regularly recognize and sincerely appreciate all the people who contribute to your program. Don’t ever let your athletes take the people and the things they have for granted. 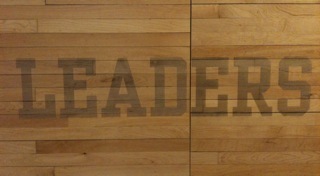 Think of all the people who impact your program and be sure to express your appreciation to them. 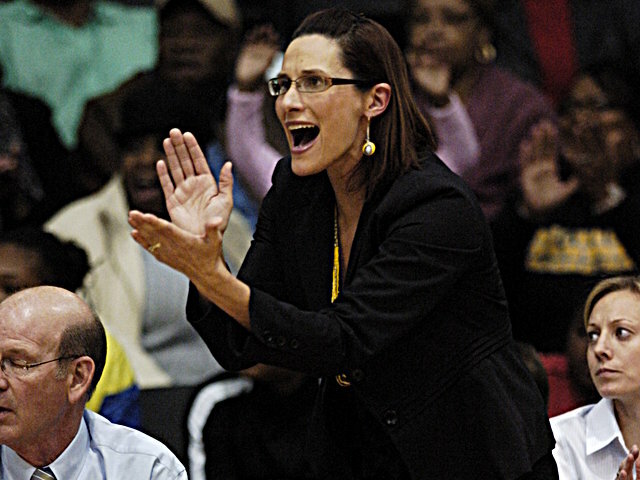 UW-Milwaukee women’s basketball coach Kyle Rechlicz has her captains write and share thank you notes on a weekly basis to the various people who impact their program. Arizona women’s basketball coach Adia Barnes had everyone over to her house this fall for a huge cookout to say thank you to all the people who impact her program during the season. Be sure that your team appreciates everyone and treats them with respect no matter what their role might be. "Don't feel entitled to anything you didn't sweat and struggle for."